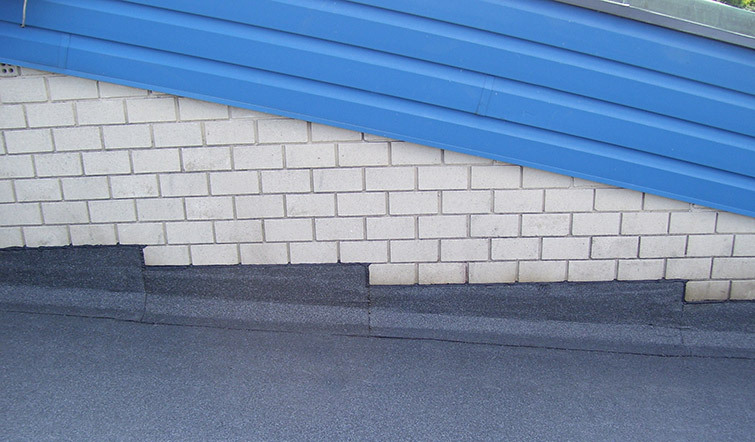 JJ Nuttall Flat Roofing Specialists will collect information you supplied via this Website, such information may include your name, postal address, e-mail address, telephone number; JJ Nuttall Flat Roofing Specialists gather this information in order to respond to your enquiry. Information provided to us is subject to confidentiality and will not be disclosed without your prior consent to any third party, other than to any employee or member of the firm for the purpose of providing you with the service you require, or to comply with any applicable laws or lawful government and/or regulatory requests. Where you have consented when providing us with your details, JJ Nuttall Flat Roofing Specialists may deliver to you information in which you are interested, for example you may have requested newsletters regarding an area of law you have a particular interest. If you change your mind about receiving this information in the future, please let us know. You can check the information we hold or ask us to amend any inaccuracies in the information that we hold or request its removal by writing to us or contacting us at the above address. We will take the necessary action within the time limits provided for under the Act. We may charge you an administration fee for complying with you request. We also reserve the right to use reasonable measures to check your identity before any information will be disclosed to you. If any of the information that you have provided to JJ Nuttall Flat Roofing Specialists changes, for example if you change your name or e-mail address, please let us know the correct details to the above contact details. 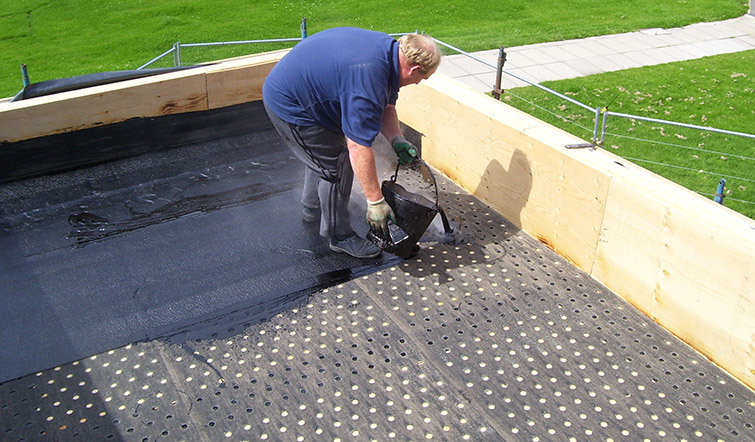 Whilst JJ Nuttall Flat Roofing Specialists takes all reasonable steps to ensure the protection of personal information obtained by us, we cannot guarantee the security of any information sent to us on-line as the internet is not a secure medium and should not be used to send confidential or sensitive information. JJ NUTTALL FLAT ROOFING SPECIALISTS HEREBY EXPRESSLY DISCLAIMS ALL LIABILITY WHATSOEVER (INCLUDING LIABILITY FOR CONSEQUENTIAL LOSS OR LOSS OF PROFIT) HOWSOEVER ARISING FROM THE USE OF INFORMATION CONTAINED ON THIS WEBSITE WHETHER DUE TO INACCURACY, ERROR, OMISSION OR ANY OTHER CAUSE AND WHETHER ON THE PART OF JJ NUTTALL FLAT ROOFING SPECIALISTS OR ITS SERVANTS, AGENTS OR ANY OTHER PERSON. 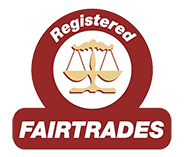 Copyright subsisting in the contents of this Website, including without limitation all trade marks, text, graphics and information, is owned by JJ Nuttall Flat Roofing Specialists, save where expressly stated. Copying or reproduction of the whole or any part of this Website in any form, including electronic media, is expressly prohibited save that you may print or download to a local hard disk extracts for your own personal use, provided that you acknowledge this website.